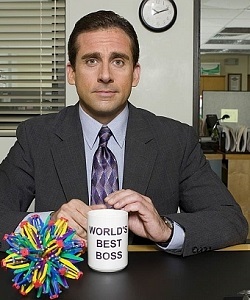 We all want to impress our boss. It’s kind of in our genes to try to please the person in authority in our life. We’d like our boss to like us and to consider us when special opportunities or promotions come up. Of course, it’s not just your winning personality that’s going to get you that consideration. Running a business isn’t for the faint of heart. Maybe you’ve already solved some huge company challenges like creating a compelling brand, or developing products your consumers love – but in the business world, there’s always fat to trim and processes to improve upon. Operational problems and inefficiencies will always exist in some form or another, but it’s all about getting to the root of the problem. Keep reading below to see if these five common snags are costing your business precious efficiency.